Techscience - Leading Manufacturer / Supplier of Instruments for scientific and industrial purpose. Arc Melters, Compact Arc Melter, Melt Spinners, Splat Cooling, High Temperature Chambers for X-Ray Diffraction, Controllers REP 1800/2000. X-Ray Diffractometer for Powder Analysis, Phase Transition, Texture, Phase Identification,SAXS and WAXS, Reflectometry, Dynamic Studies, Micro diffraction, Stress Measurements, Mineralogy etc…, X-Ray Generators, Detectors - Curved and Linear, Position Sensitive Detectors (Curved and linear), X-Ray Tubes & High Voltage Cables. 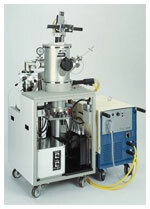 Automation Upgrades for X-Ray Diffractometers (For Systems like Rigaku, Jeol, Philips, Seimens, Seifers, Shimadzu, etc. ), Software Upgrades for XRD. Paint coating thickness meter –Ferrous / Non-Ferrous, Surface Profile Gauge – Analog / Digital, Surface Roughness Tester – Analog/Digital, Curie Point Pyrolyser, Hate Adhesion Tester, Humidity, Dew point, Ambient Air Temperature, Whirling Hygrometer, Paint Inspector Kit. 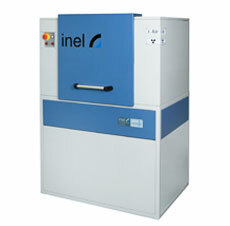 Nano Micro Particle Size Analyzer, Fiber Coupled Probe Type Nano Micro Particle Size Analyzer. 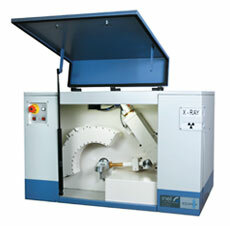 Arc Melters, Compact Arc Melter, Melt Spinners, Splat Cooling, High Temperature Chambers for X-Ray Diffraction. Automation Upgrades for X-Ray Diffractometers (For Systems like Rigaku, Jeol, Philips, Seimens, Seifers, Shimadzu, etc.) Software Upgrades for XRD. 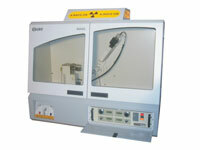 X-Ray Generators. Detectors - Curved and Linear Position Sensitive Detectors. X-Ray Tubes. High Voltage Cables. 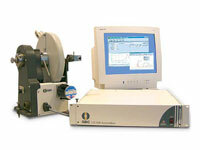 Paint coating thickness meter –Ferrous / Non-Ferrous. Surface Profile Gauge – Analog / Digital. 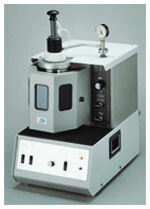 Surface Roughness Tester-Analog/Digital. 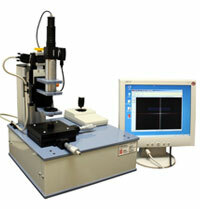 Curie Point Pyrolyser.Hate Adhesion Tester. Humidity, Dew point, Ambient Air Temperature. Whirling Hygrometer. Paint Inspection Kit. 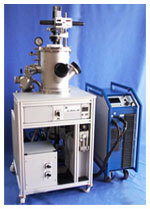 Nano Micro Particle Size Analyzer.Fiber Coupled Probe Type Nano Micro Particle Size Analyzer. 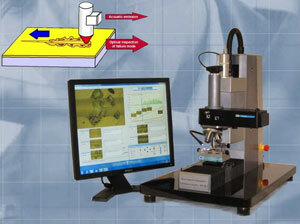 Quantitative / rietveld Phase Analysis Software for XRD.